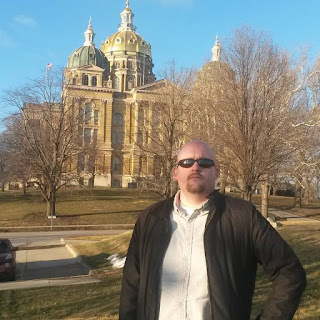 I am in Des Moines today. I've partnered with Comrade Matt Forney who has been in town for a week covering the Caucus events. 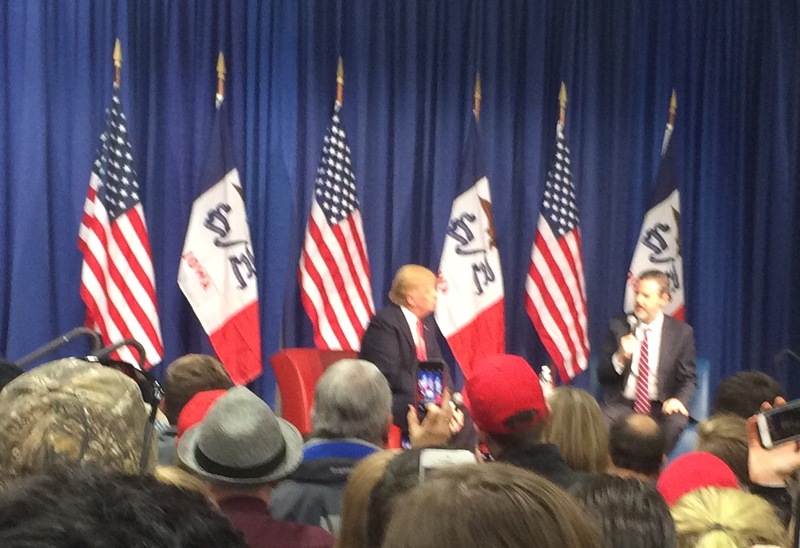 Matt and I, and roughly 2000 others, saw Trump today in the West part of the state - Counsel Bluffs. He shared the stage with Jerry Falwell Jr. in a relaxed, seated conversation. 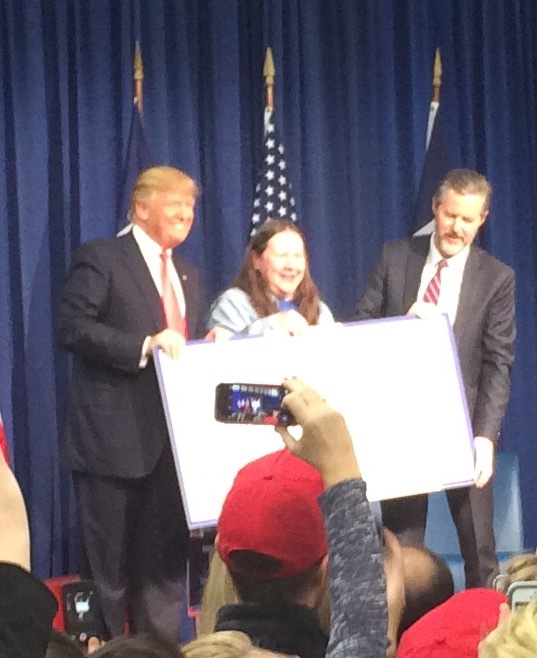 Trump distributed $100k to the veteran's organization, Partners for Patriots. The topics were the same: Strong defense is key. Cruz is losing steam The others are "dropping like flies." Hillary is easy to beat - but will she be around? 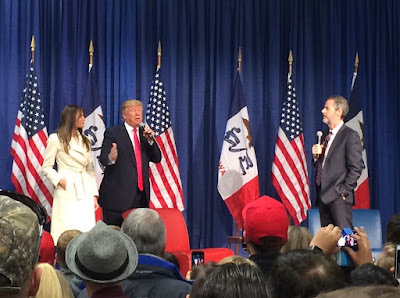 Then Trump brought out his wife (below), and later his daughter and her husband, and Falwell's family too. 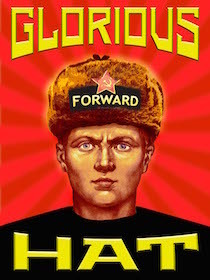 Matt Forney is currently supporting Trump, but don't let that deter you from reading his work. He (and I) were the most subdued at today's Trump rally. You'll find more at Matt's Blog. Comrade Matt posted a video of us discussing the Trump event in Counsel Bluffs.